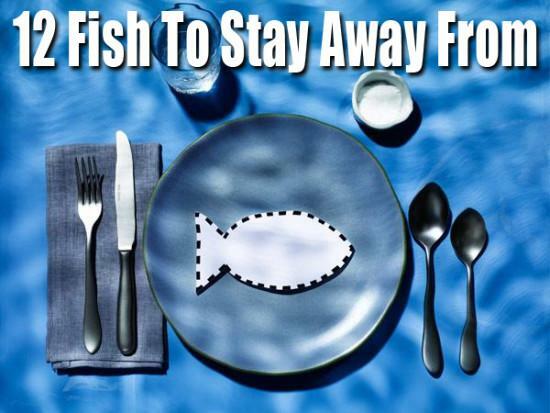 Eat this instead: Stick with domestic, farm-raised catfish, advises Marianne Cufone, director of the Fish Program at Food & Water Watch. It's responsibly farmed and plentiful, making it one of the best fish you can eat. Or, try Asian carp, an invasive species with a similar taste to catfish that's out-competing wild catfish and endangering the Great Lakes ecosystem. the fisheries there are certified under the stringent Marine Stewardship Council guidelines.